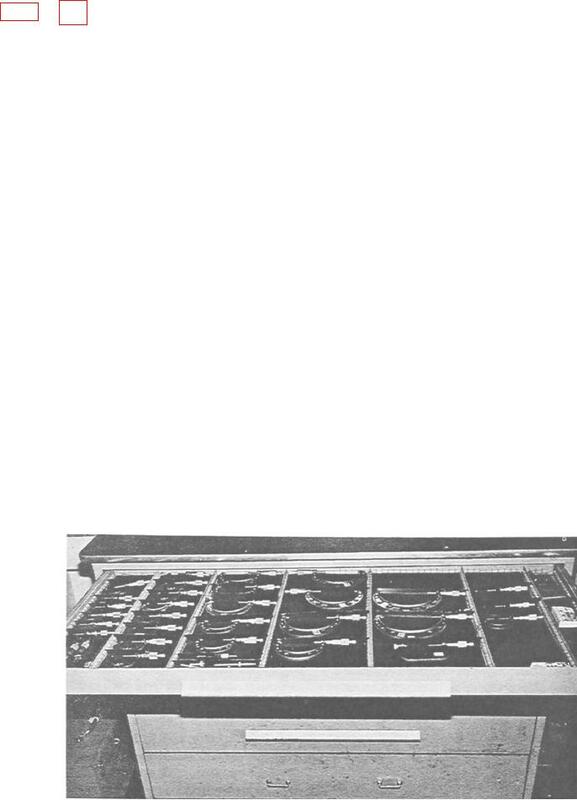 Figure 1-2.--Method of tool storage. Figure 1-1.--Method of tool storage. a minimum of lifting is required. or mark them with stamped metal tags. mimeographed forms for personnel outside the shop. the tools and how long they have been out.